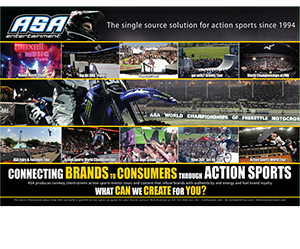 The Moto-X Champions Tour is the only freestyle motocross (FMX) competition circuit in the US. It includes a series of major FMX events that serve as a qualifying tour into the season-ending World Championships of Freestyle Motocross. 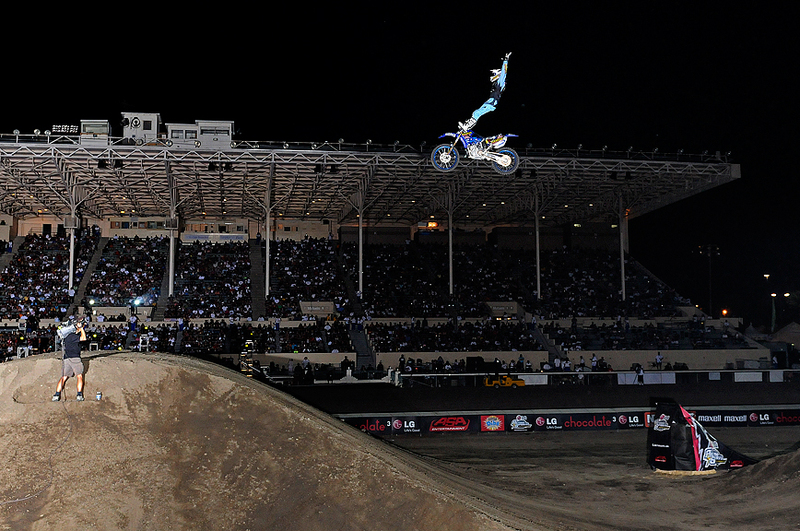 Each event features big-name FMX pros in a unique head-to-head double elimination format that creates an immersive and fully-engaged experience for spectators on-site and viewers on television. The course uses a state-of-the-art ramp-to-ramp system that allows the riders to perform massive tricks with unique lines at each event. Twelve elite-level pros are invited to participate at each event. 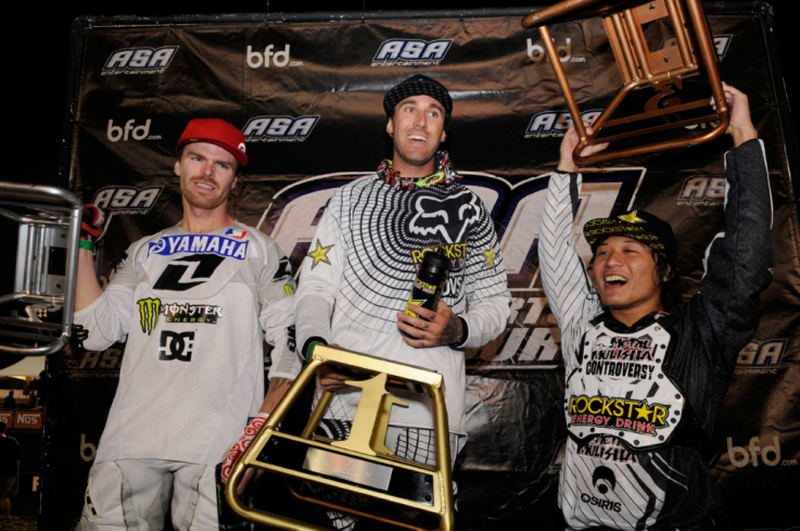 Some of the riders who have competed include 4-time World Champion Nate Adams, 2-time World Champion Jeremy “Twitch” Stenberg, 2-time World Champion Mike Mason, Taka Higashino, Adam Jones, Levi Sherwood, James Carter, Rob Adelberg, Javier Villegas, Mat Rebeaud, Todd Potter, Blake “Bilko” Williams, and many more. The World Championships, a staple in FMX since its inception in 2002, has become known as the “Riders” event and features the most challenging freestyle course of the year. 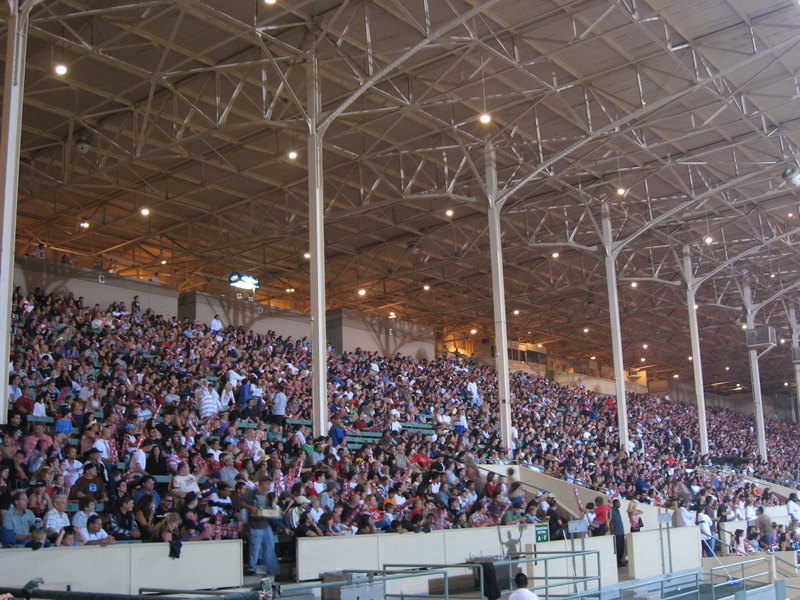 Each event on the Tour is nationally televised and also includes a live webcast.